Please support our appeal to raise funds to share our materials with those with no internet access. Every little helps. Thank you! 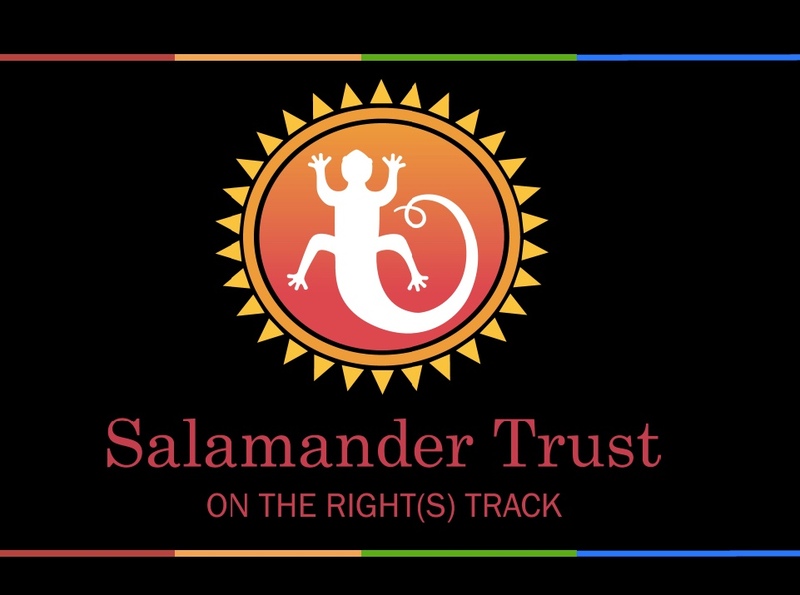 Salamander aims to protect, promote and enhance the health and rights of people marginalised by societies worldwide as a result of their gender, HIV status or sexual and reproductive health issues. Our approach is holistic, inclusive and people-centred, based on gender- and child- rights. 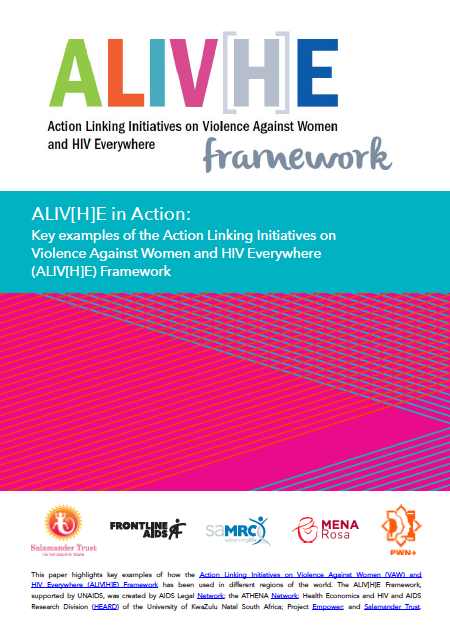 We work at multiple levels: we engage with community activists, health and legal professionals, UN staff, parliamentarians, the media and the public at large. 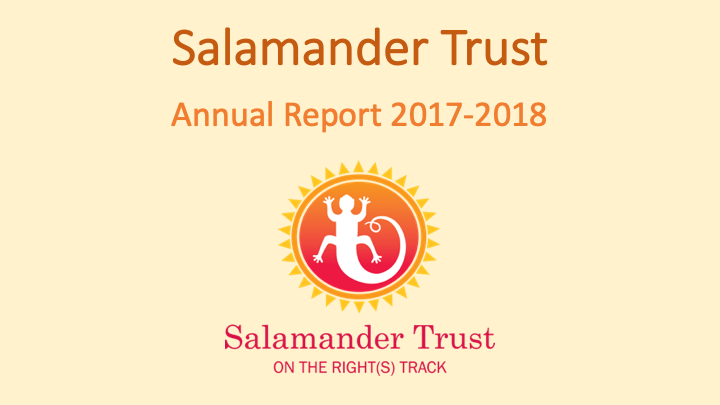 Salamander Trust is incorporated as a company limited by guarantee and as a registered charity in the UK. We are also registered for Special Consultative Status with the Economic and Social Council of the UN (ECOSOC ). 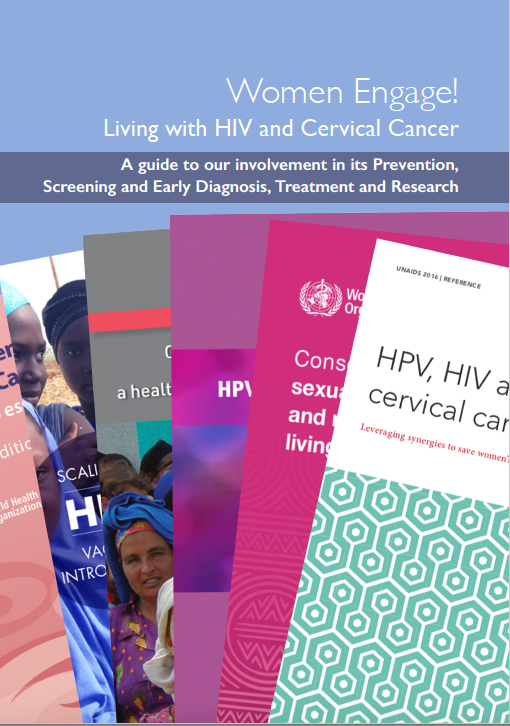 We also support the International Community Of Practice Network of over 1,200 contacts who are users of the "Stepping Stones" training programme on gender, HIV, communication & relationship skills, which was created by Salamander's Founding Director. They come from over 100 countries around the world.